Created in the deep corners of message boards, propagated by 4chan and Reddit, memes are as integral to the internet as email or social. They’re inside jokes or creative side projects, and some even become sensations — like Keyboard Cat, TrollFace, Overly Attached Girlfriend or Nyan Cat. But you don’t have to be an artist, or even passable at Photoshop, to take part. It’s now easier than ever to create memes about your everyday life: your mean boss, your hilarious friends, even your own silly faces or caught-on-tape embarrassments. There’s been a sharp rise in applications and sites that help you create your own memes — and not a single one requires any technical know-how. Just take a picture or a short video clip, add a bit of funny or poignant text, and then share away on social media. Heck, you may even wind up with your own little media empire (the above Overly Attached Girlfriend, which began as a screenshot of a YouTuber named Laina singing a Justin Bieber parody song, has helped her gain more than 100,000 Twitter followers and launched her YouTube channel). Perhaps nowhere is the “self-meme” more evident than QuickMeme, which perpetuates thousands of new “Advice Animals” memes every day (including Socially Awkward Penguin, Scumbag Steve, and Grumpy Cat). Search a name like John, Mark, Sarah, and you get pages upon pages of memes that directly point to inside joke around a certain person. The reason there are so many personal memes on QuickMeme is that it’s dead simple to use: users upload a photo, insert top and bottom text, and post it to the QuickMeme servers anonymously. End to end, the process takes roughly five minutes, and the photos are immediately sharable via link. 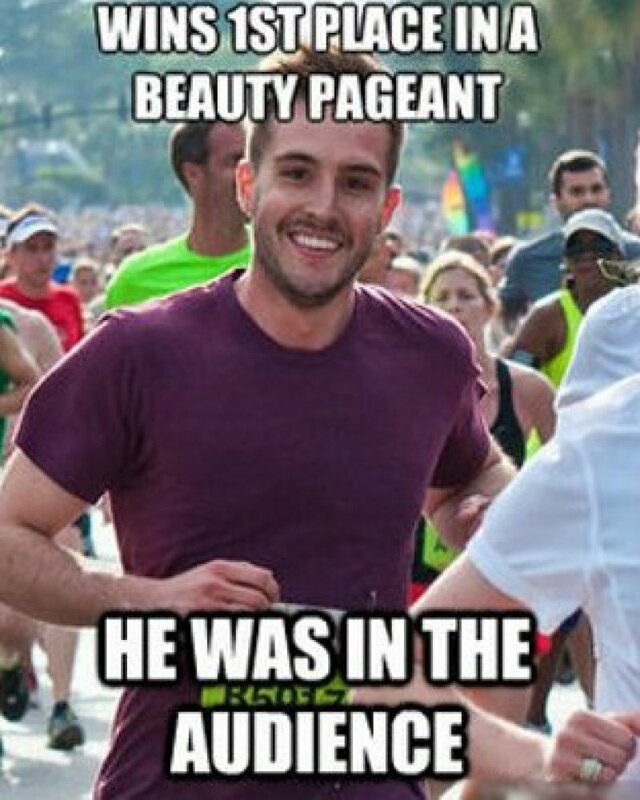 Many of them languish as one-off memes, but they’re just one step away from becoming Ridiculously Photogenic Guy. 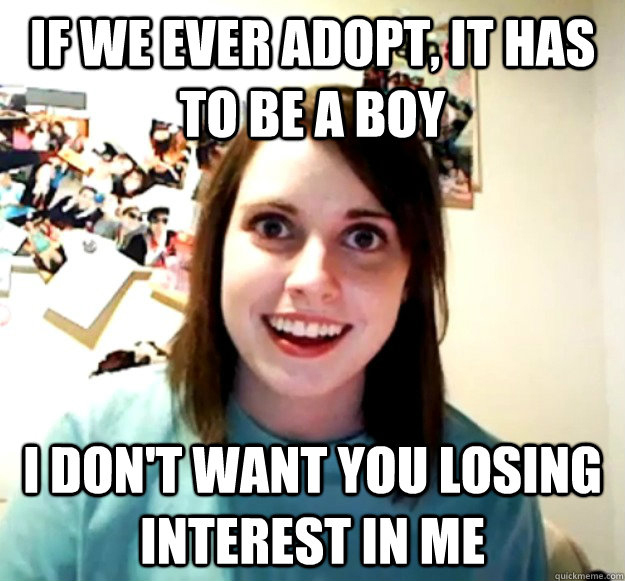 QuickMeme has done its best to eliminate any hurdles to producing a meme. It has removed the need for Photoshop skills, for example, and there is no approval period to wait out. Everything is instantly accessible to an audience. Another option in creating your own meme is to use the endless moving loop of the GIF. GIFs used to be very difficult to capture — requiring a system that transferred captured video to a photo, and then Photoshop to piece together individual photos to loop into a GIF. But plenty of websites (like GifSoup) have popped up to make developing them simple, by allowing on-the-fly clip editing and hosting directly on the website. With Face to GIF, you can make a bunch of reaction shots (they’re really popular now) using your own face and then send them directly to anonymous image upload site Imgur. Sharing GIFs on Tumblr and other sites is a common way to boost your internet profile. In addition to the endless streams of GIFs on Tumblr, there are looped-image masters like Mr. GIF and “What Should We Call Me?” that have widespread appeal. GIFs can hop from Tumblr to Twitter and Facebook (via links) if they’re popular enough (though neither social network actually support them, perhaps because of how large each individual file is). GIFs are the latest frontier of meme-making, and a simple way to get recognized on social media.